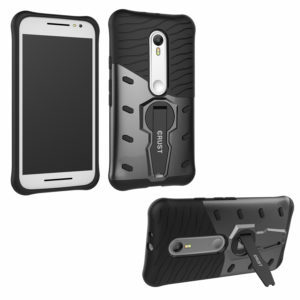 DUAL LAYER DESIGN: Designed with a “No Stretch” Soft TPU Cover + Extra Hard Polycarbonate Backplate for protection from All Angles. EXTREME PROTECTION: Air Cushion Technology For Intense Fortification against Drops and Raised Lip Design For Protection of the Screen and Camera. 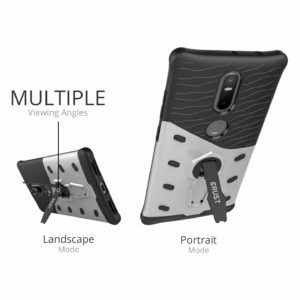 360° MULTI-ANGLE STAND: Enjoy Portrait and Landscape Hands Free Mode with Multiple Viewing Angle Adjustments to suit your Style. 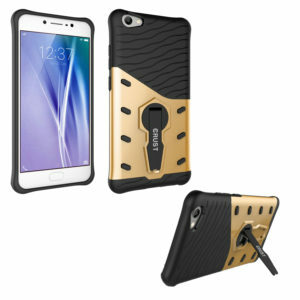 HEAT DISSIPATION WEB: Special cobweb design on the back helps Dissipate Heat Faster from your Phone keeping it Cooler. 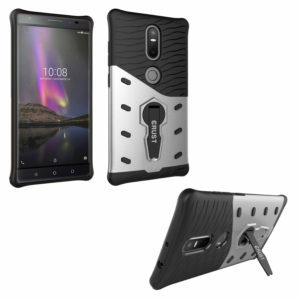 The CRUST Impact 360 Series Case is a rugged, stylish, dual-layer protective case made for demanding conditions, heavy use and random accidents, with kickstand for media viewing and ribbed design for grip and added control. 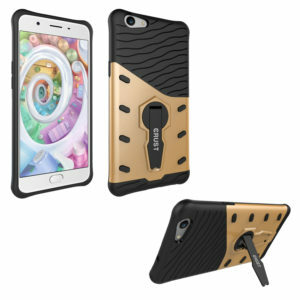 The hybrid design with an anti-stretch soft shock-absorbing TPU core and a durable PC backplate provides all round protection for your device. Air cushions on all 4 corners provide protection from drops. 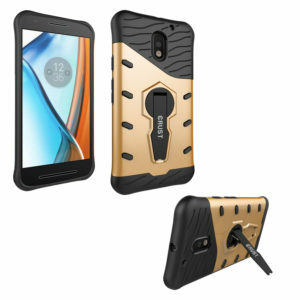 A special cobweb design on the inner TPU layer helps dissipate heat faster keeping your device cooler. 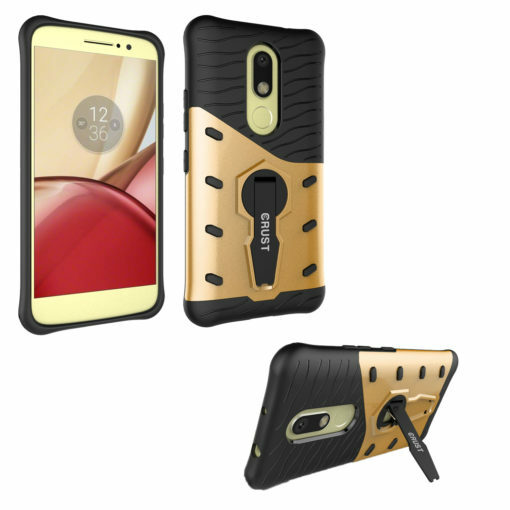 The Impact 360 case is designed to provide the highest level of protection without compromising on the slim and sleek profile of your device. A rotating stand offers hands-free viewing in both portrait and landscape modes along with viewing angle adjustments for a comfortable viewing experience. The multipurpose strap holder can be used to keep your accessories such as keychains and USB pen drives handy.